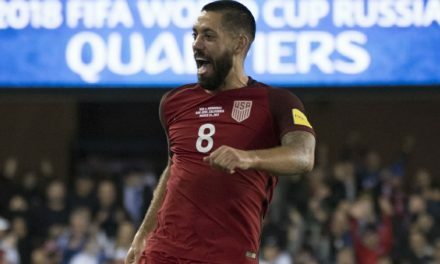 U.S. Soccer has selected Orlando to host the USA-Ecuador match March 21 (8 p.m. ET), with both teams preparing for their respective confederation championship tournaments this summer. 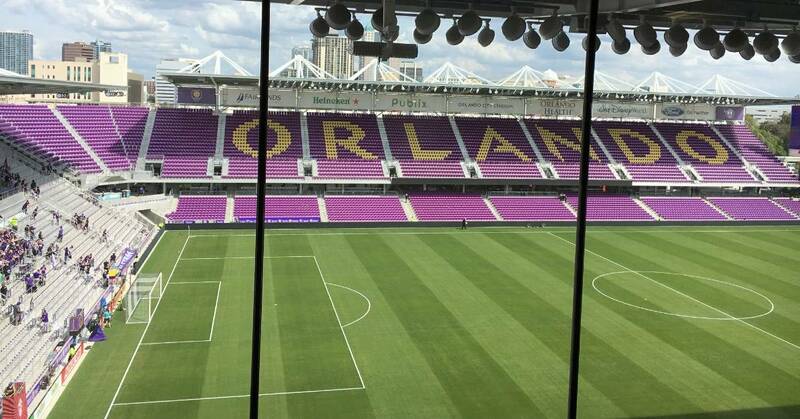 ESPN2, UniMás and UDN will broadcast live from Orlando City Stadium (pregame coverage starts at 7:30 p.m. 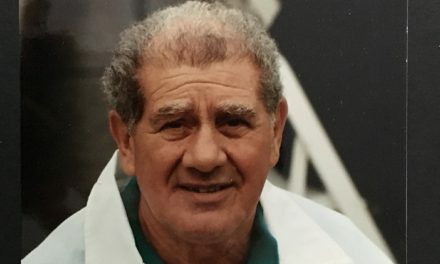 ET on UniMás and UDN). The match will be the third under new head coach Gregg Berhalter, who began his tenure by leading the U.S. to a 3-0 victory against Panama Jan. 27. The U.S. hosts Costa Rica Saturday at 3:30 p.m. ET. Tickets go on sale to the public Wednesday, Feb. 13, at 10 a.m. 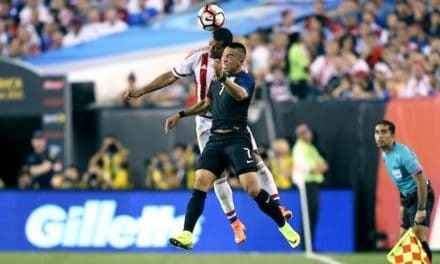 ET through ussoccer.com. Tickets are not sold at Orlando City Stadium except on match day. 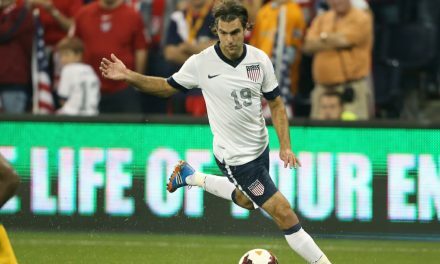 Groups of 20 or more can order directly at ussoccer.com. Because the matches in March are being played during the dates allotted for international matches, this will be Berhalter’s first opportunity to select from the entire USMNT player pool, including those based in Europe and Mexico. This is the only chance to bring the entire group together prior to the start of training camp ahead of the Concacaf Gold Cup.